Don’t drive all over town to put your documents in some container and really not know when your documents are being shredded. You never know exactly how secure your information was. Now, those days are gone with a document shredding service that’s closer than you think. In fact, it’s right outside your door. Time Shred offers Union Square NJ businesses and residents the best Document shredding service, high-speed shredding, and secure protection of your data, with qualified and experienced technicians, and now we come right to your door! That’s the Time Shred way of doing business. We come to you. It all begins when you call our office which is set up to receive your request 7 days a week, Monday to Sunday. One of our helpful shredding professionals can walk you through the paper shredding process, determine the requirements you have, estimate the size of the job, give you a quote and when you would like to schedule your shredding service. In almost all cases, we can have a truck at your door the very next day. The only time we can’t is when we can offer the same day service. Our shredding technicians are uniformed and wear ID badges so you always know who you’re dealing with. The shredding technicians have been rigorously tested, checked, and given confidentiality agreements to bind them to secrecy and safety when handling your information. They all have experience in handling a multitude of shredding jobs all over Union Square NJ. 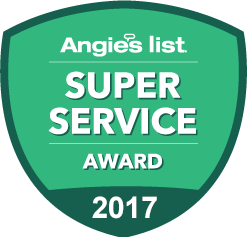 Once we meet you at your place of business or home, we do all the work for you. It doesn’t matter if you only have one box or thousands. We do all the heavy lifting, and all under your watchful supervision. You never get a chance to lose sight of your personal information and private records. Your documents will be loaded into our securely locked shredding bins where no one can access them again. The paper shredding bin is raised into the shredding truck, emptied into the shredder, and you can watch it all unfold on the cameras mounted to the side of the truck. Our work is the highest quality and we use only the best document shredding technicians and equipment to carry out your shredding services. Our document destruction trucks are the most advanced technology available in this industry. 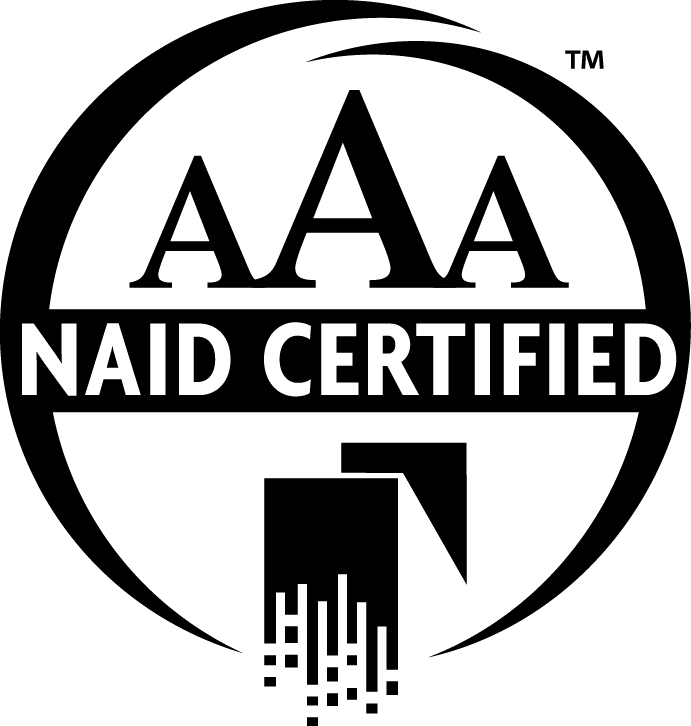 We maintain a high level of security on every job, and because of our rigorous commitment to quality, we’ve earned an AAA Certification from NAID. The National Association for Information Destruction is our governing association which regulates the destruction of your personal data. Book us for a one time job, book us for a large project, or book us for an ongoing scheduled shredding at your discretion. We have the ability to handle it all. Our trucks can process 6000 pounds of paper per hour, and we only charge per bin we shred.